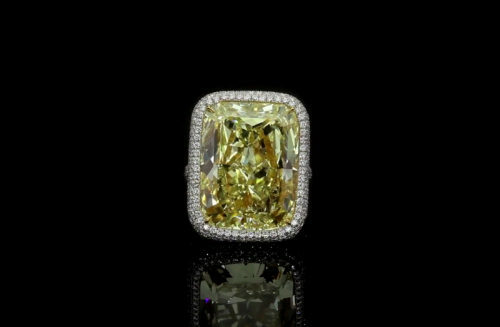 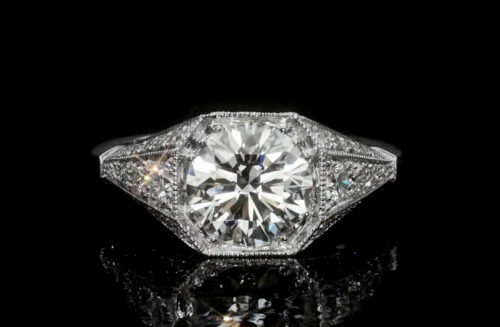 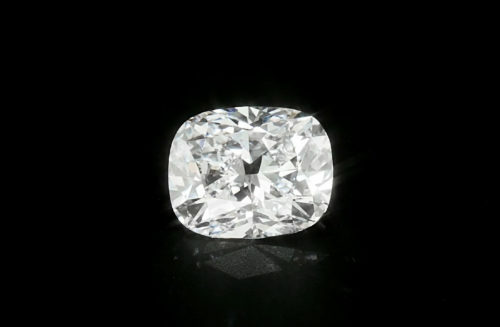 This 5 carat Cushion Brilliant is a choice investment grade diamond for a collection as well as a versatile option for a ring design. 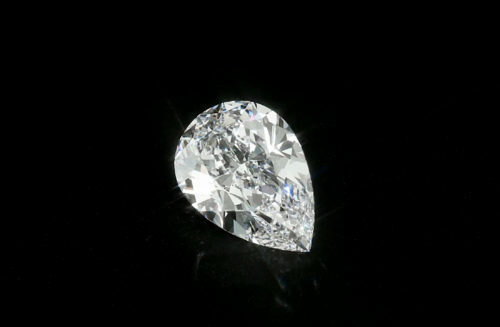 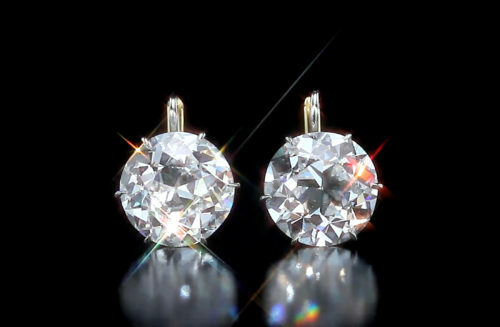 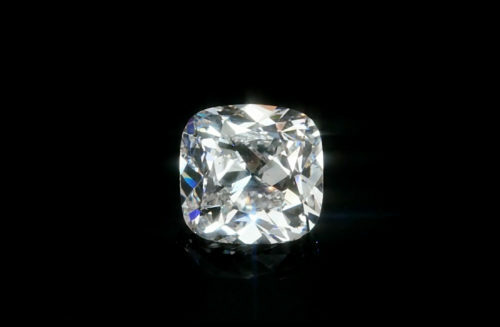 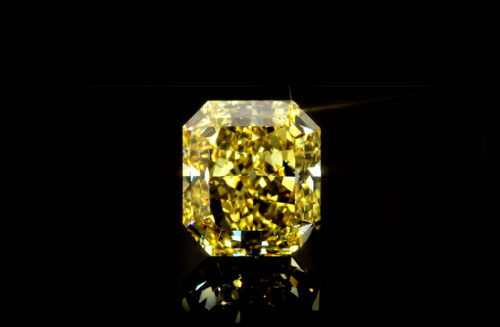 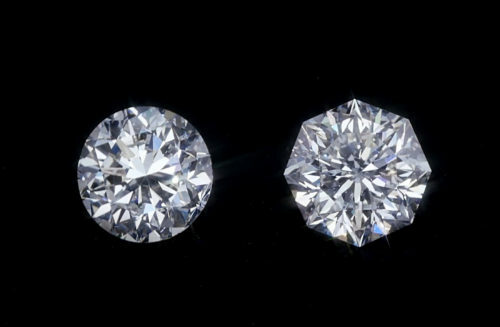 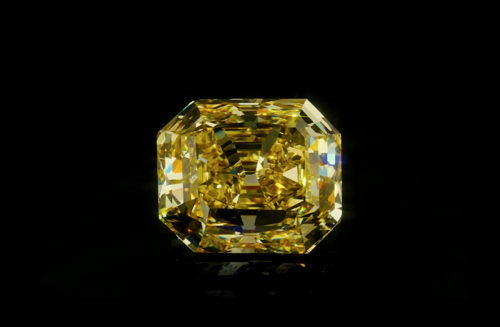 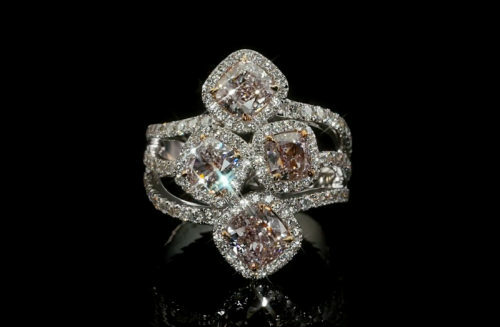 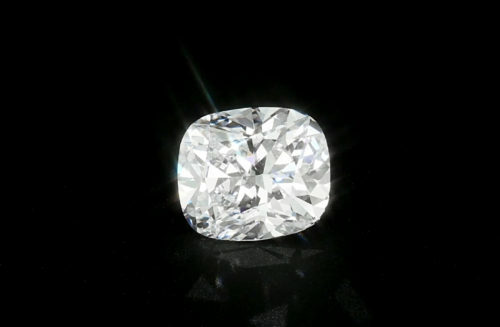 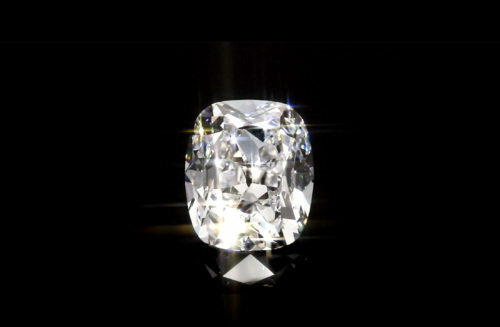 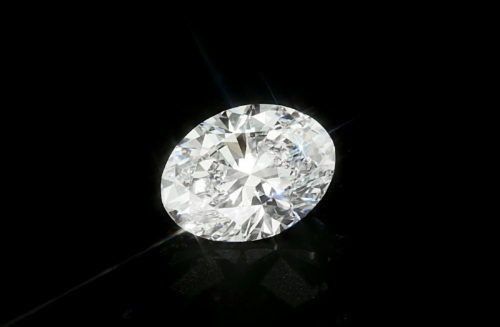 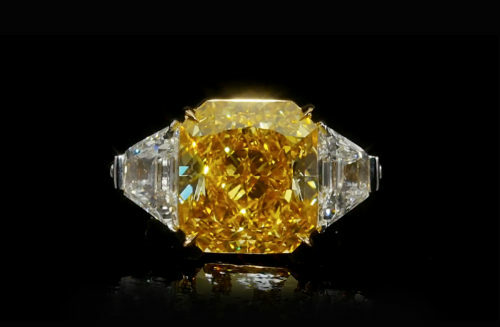 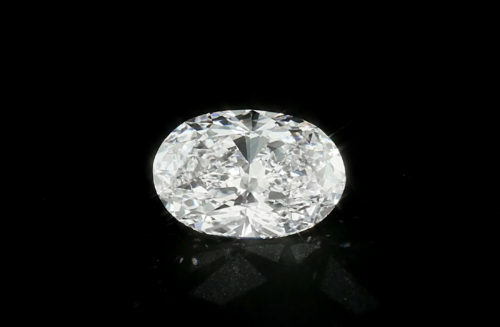 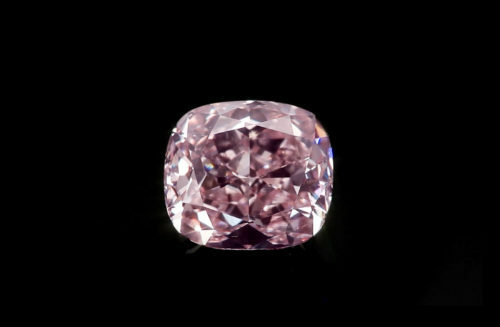 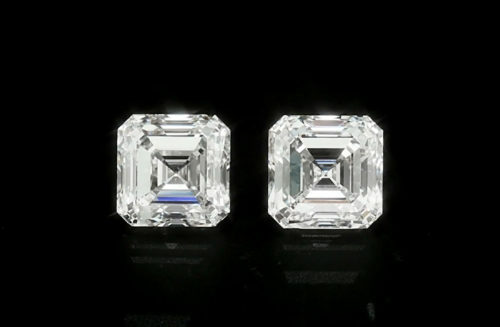 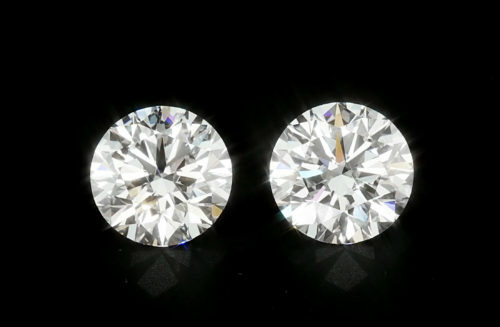 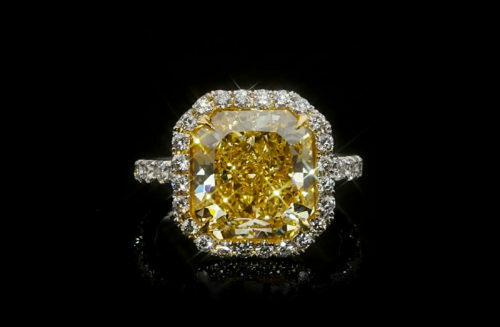 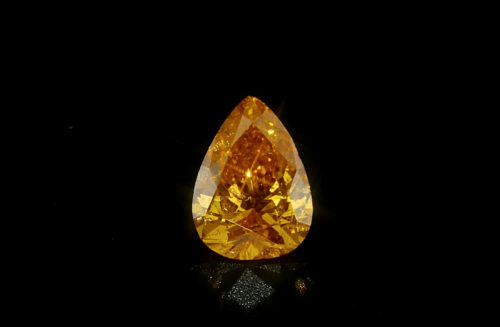 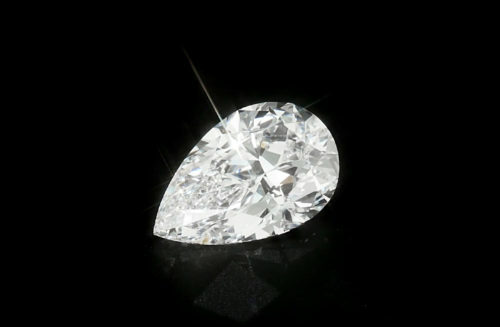 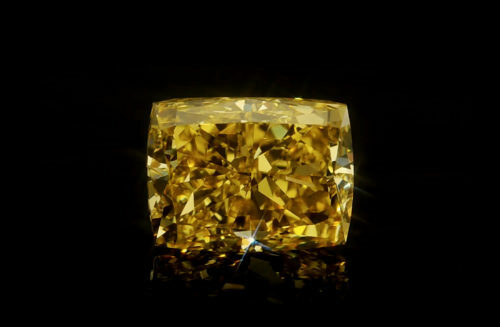 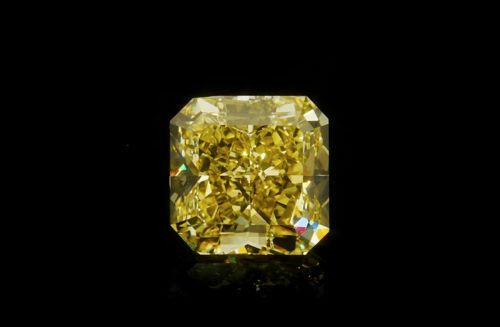 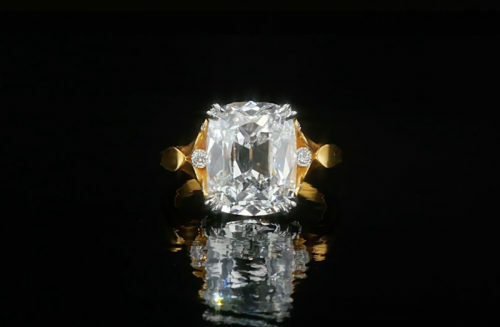 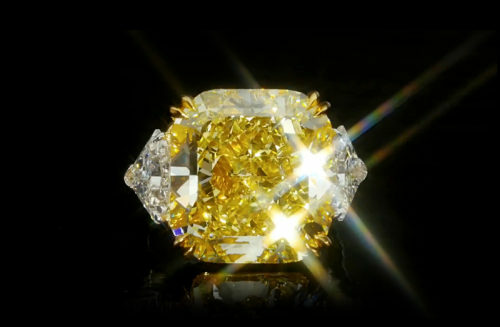 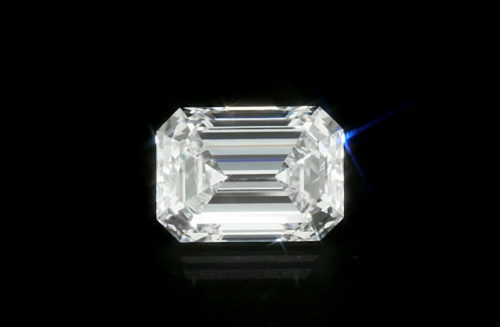 D color and Flawless, this diamond has Excellent Polish and Very Good Symmetry with a Type IIa Grading Report from GIA. 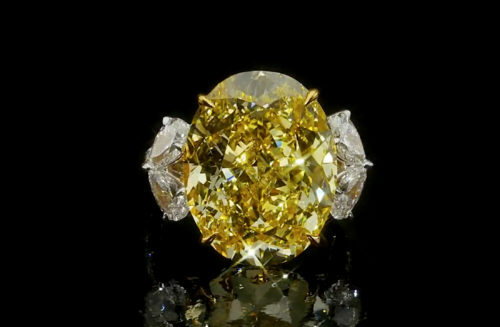 From the collection of William Friedman.